I’ve always wanted to do one of these guys, in fact I’m gonna add it to my bucket list! 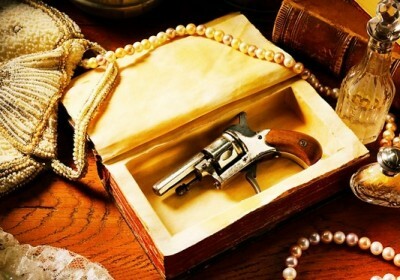 Murder Mystery Mini Break with Breakfast and Evening Meal included in the price. This deal over at Groupon is available on various nights between now and July with different themes (see below). 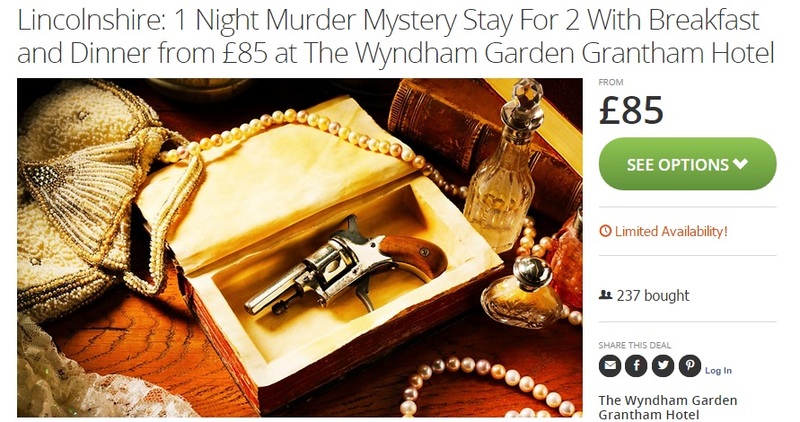 A rustic abode set in the rolling countryside of Grantham, The Wyndham Garden Grantham Hotel is suitably located for exploring the many cultural sites and attractions of South West Lincolnshire.